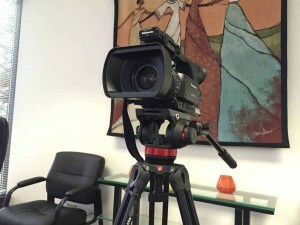 Use the form below to schedule legal videography recordings online. We answer all inquiries during the same business day. 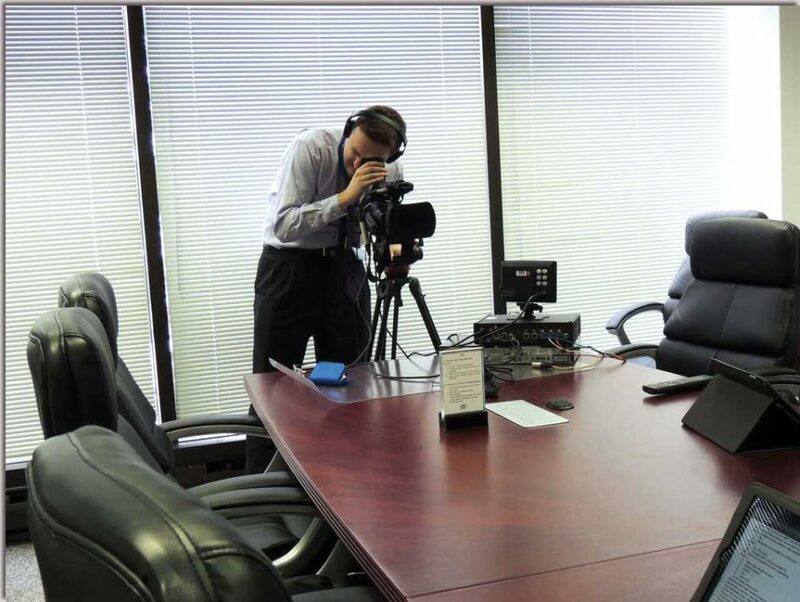 Please note: legal videographers can be requested with a court reporter at our Schedule Court Reporters page. If you’re scheduling videoconferencing, visit our video conferencing scheduling page. Lake Cook Reporting does not charge for legal videographer services if cancelled more than 24 hours in advance of the scheduled start time. We encourage our clients to book cases with us as soon as possible, even if they might cancel. Early bookings ensure you’ll have a legal videographer from us for your case. Additional Information using our schedule legal video service.